ultra running – run baizel, run! A visual recap of the rim to rim to rim run we did this weekend. It was the hardest run I’ve done. I was not prepared for the altitude or the midday heat in the canyon floor. None of us really were but it didn’t make the run any less fun. What an adventure. When I finished I told myself never again but now that a few days has passed, I kind of want to go again. how close my apartment is to where I run. The picture below shows both of these together. 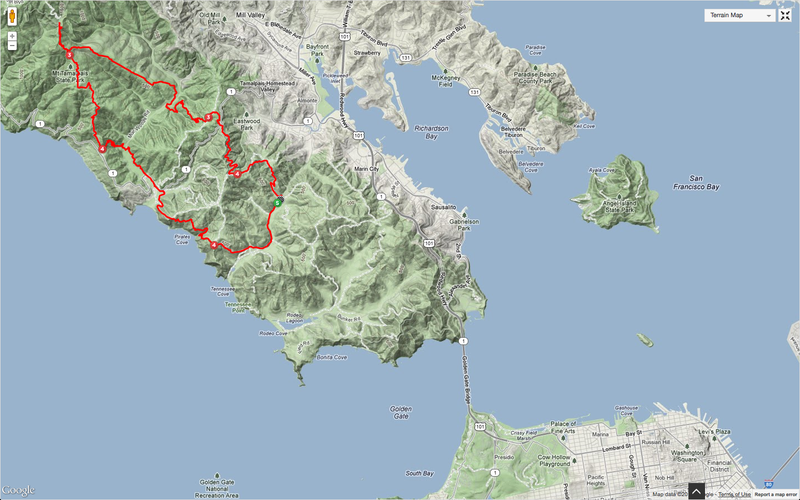 I live in Pacific Heights which is right at the bottom of the map.